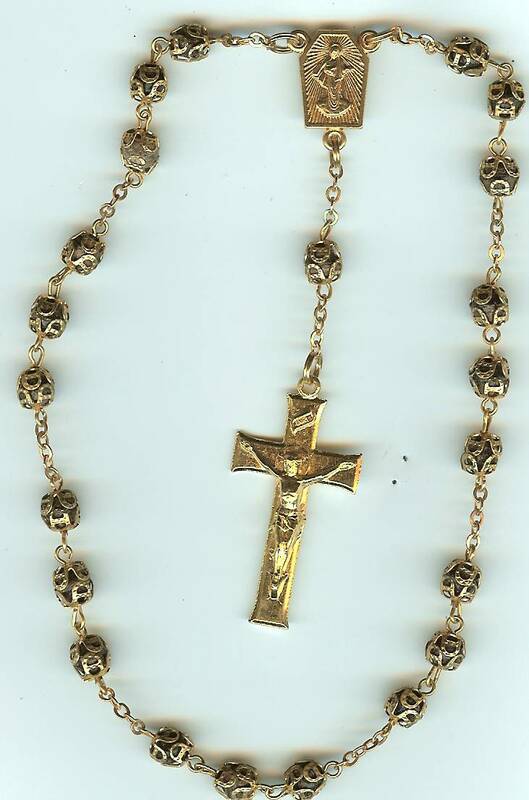 Peace Rosary with GOLD metal caps with traditional rose petal beads. 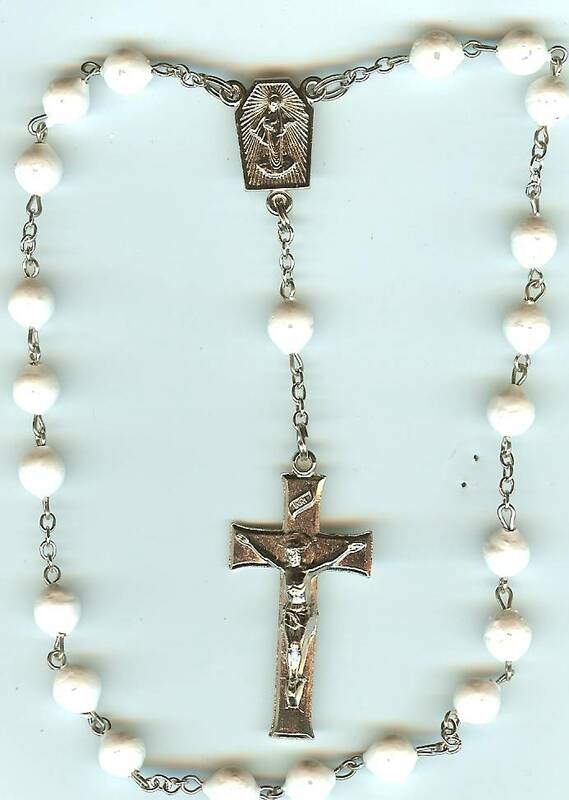 You choose the center type and cross. 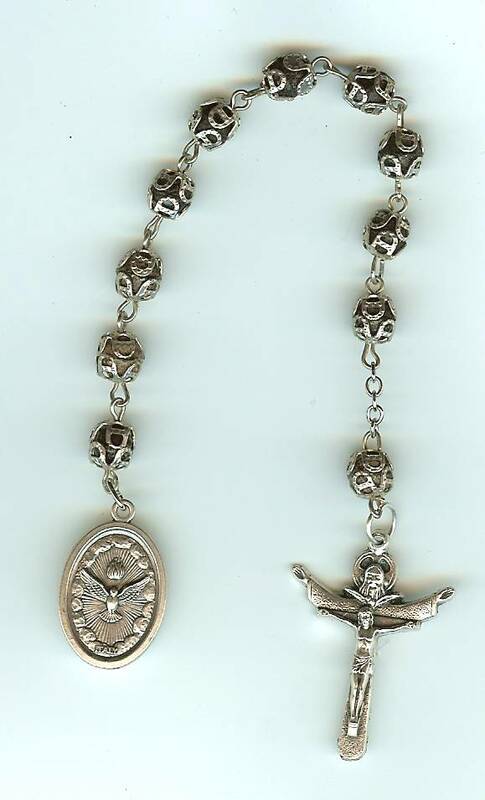 Peace Rosary with SILVER metal caps with traditional rose petal beads. 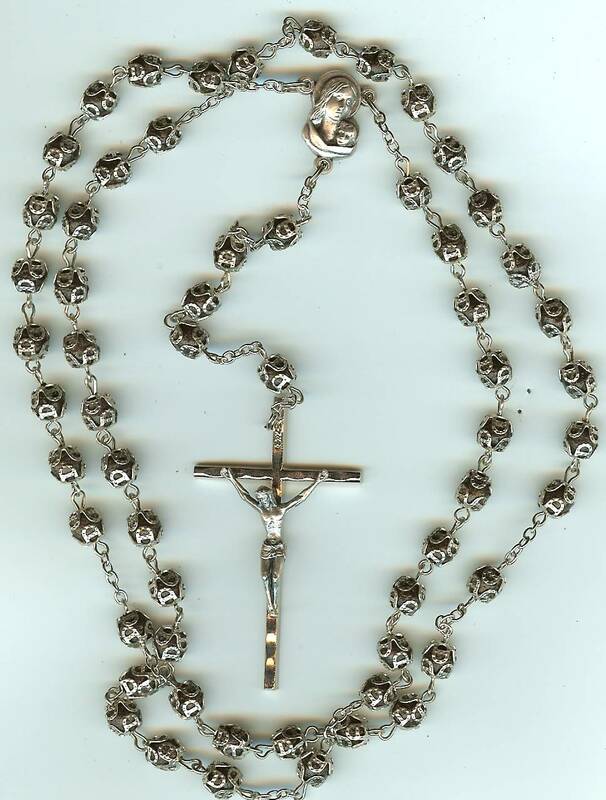 You choose the center type and cross. 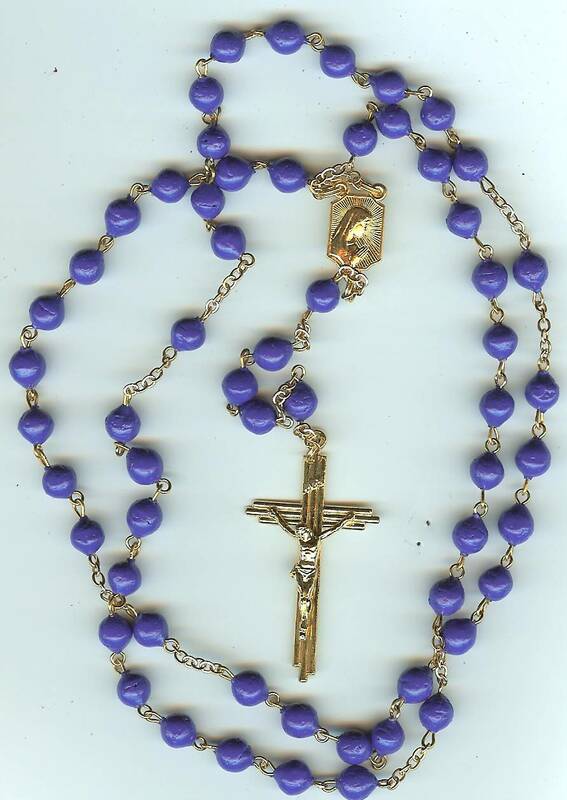 Full Rosary with CHOICE of color beads with Gold base metal, NO caps. 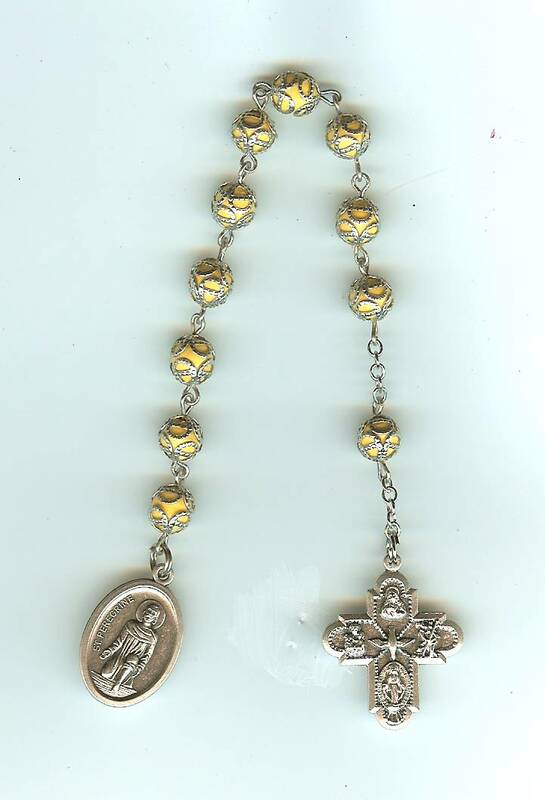 Full Rosary with CHOICE of color beads with Silver base metal, NO caps. 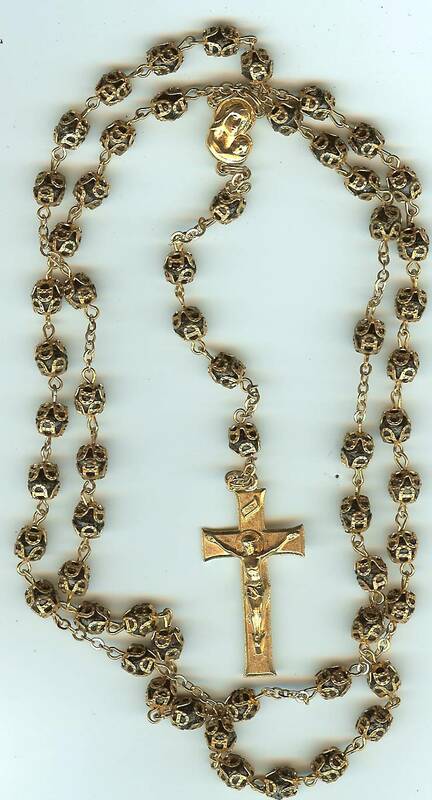 Gold - Peace Rosary, NO CAPS, with traditional rose petal beads. 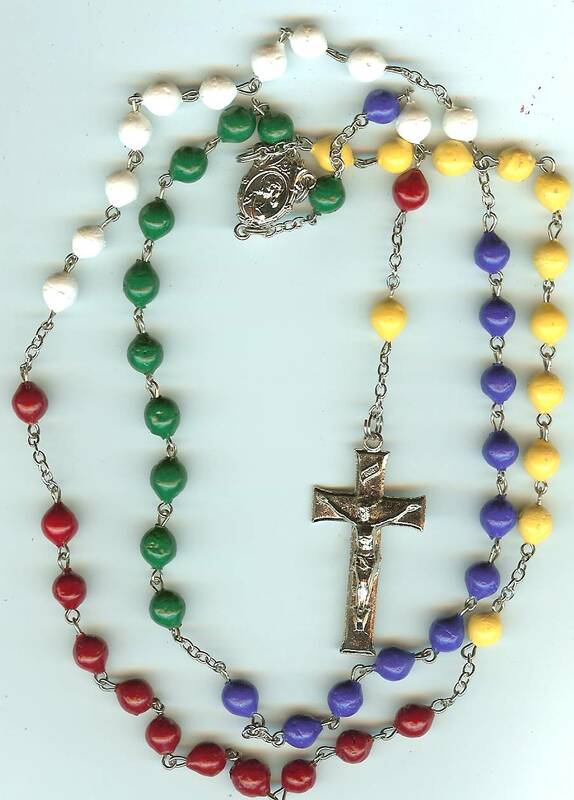 You CHOOSE the center type and cross AND the color of the beads. 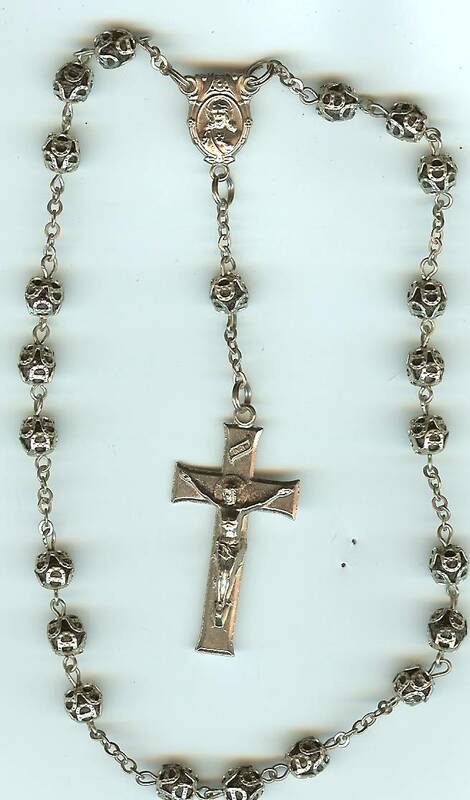 Silver - Peace Rosary, NO CAPS, with traditional rose petal beads. 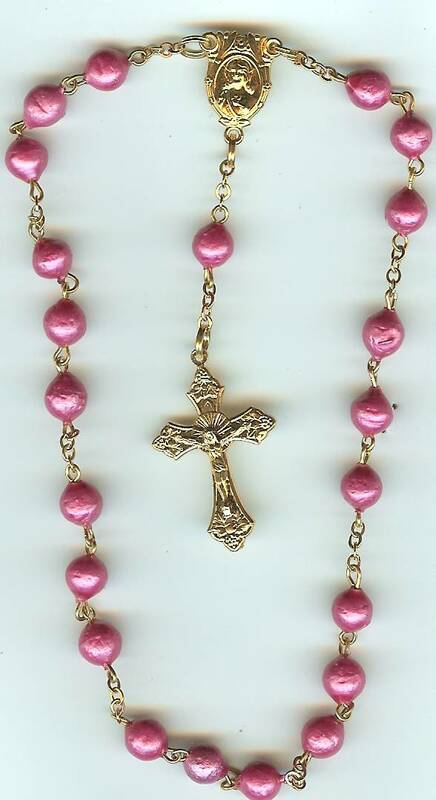 You CHOOSE the center type and cross AND the color of the beads.